The Taj Mahal Palace Hotel is a five-star hotel located in the Colaba region of Mumbai, Maharashtra, India, next to the Gateway of India. Part of the Taj Hotels, Resorts and Palaces, this building is considered the flagship property of the group and contains 565 rooms. 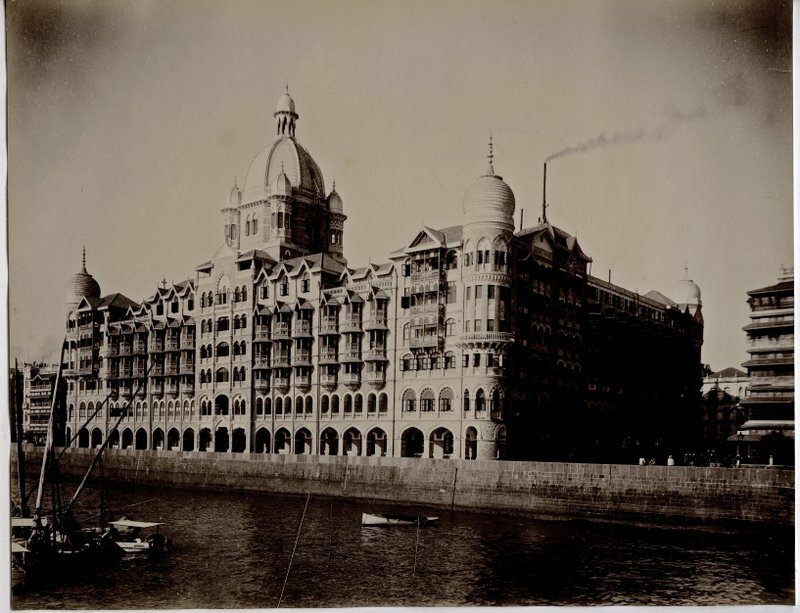 From a historical and architectural point of view, the two buildings that make up the hotel, The Taj Mahal Palace and the Tower are two distinct buildings, built at different times and in different architectural designs.